Your #1 resource since 2002! If we don't have your specific steel requirement in stock, we'll find it! We work directly with steel mills and freight carriers across the country, so you'll get what you need when you need it. We Make It Easy To Find What You're Looking For! When you do business with Commerce Steel, you can trust that the material you purchase is represented with all the facts and details you need to feel confident that you will be supplying your customer with exactly what they need. Use Our Search Inventory Feature! Commerce Steel Corp, located near Detroit, MI has been a trusted supplier to hundreds of service centers, end users, and brokerage customers for more than 15 years. Our customers rely on our superior service and dependability for supplying top quality material to keep their customers happy and coming back. 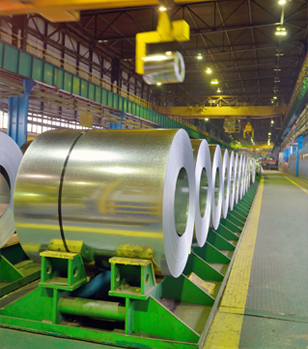 Our inventory consists of Hot Rolled, Cold Rolled and Coated Coils. Grades range from low carbon (C1006-C1010), including interstitial free, to medium carbon (C1015-C1021), as well as high carbon (C1035-C1074). High Strength grades are also stocked in grades ranging from HSLA50-HSLA80. Let's face it. Not all steel is alike. And not all distributors take the time to inspect their inventory. That's how we're different. 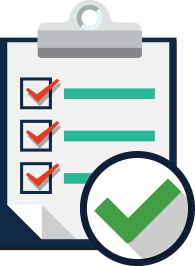 Every hot roll, cold roll, and coated coil we sell has gone through our detailed receiving inspection. Both you and your customer will be able to make an informed purchase decision. No surprises. No disappointments. If you have any questions about our products, we'll be happy to provide answers and help you find the right steel product for the intended application.